My partner didn’t tell me that he brought a Girl Scout Chocolate from his friend’s kid. I have seen this chocolate bar on the top of the book shelve but wasn’t paying attention on this at all, since I’m starting to get used to my husband’s way of putting his tools all over the house. This time when I take a closer look, it was Chocolate bar, and when I asked him. He mentioned that he brought it from his friend’s kid for school. At first, I always thought that they were not good and just come kind of cheap type, thus I was wrong. For the price of $1.00 per bar wasn’t really bad at all. Then, I took my fair share. 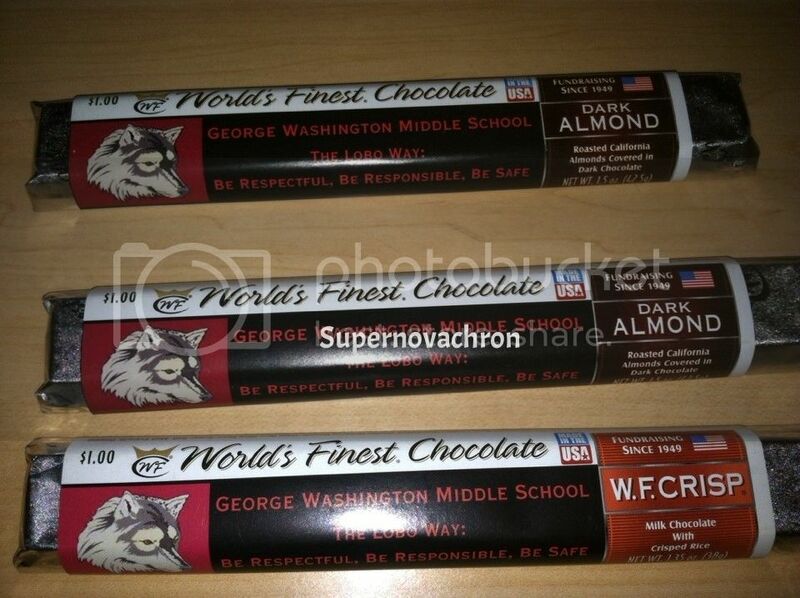 I always buy from kids fundraisers, and most times the chocolate is pretty good. We buy candies and cookies from them too. I could really use some right about now. I never knew that Girl Scouts sold chocolate, only cookies. I do love chocolate, but there are only a few of them that I would buy or eat. Never had these before. Fun. It's been a while since we bought Candy bars for any sort of organization.